"A natural, organic treatment which stimulates collagen and elastin, producing a natural glow and a renewed smooth texture to the skin." 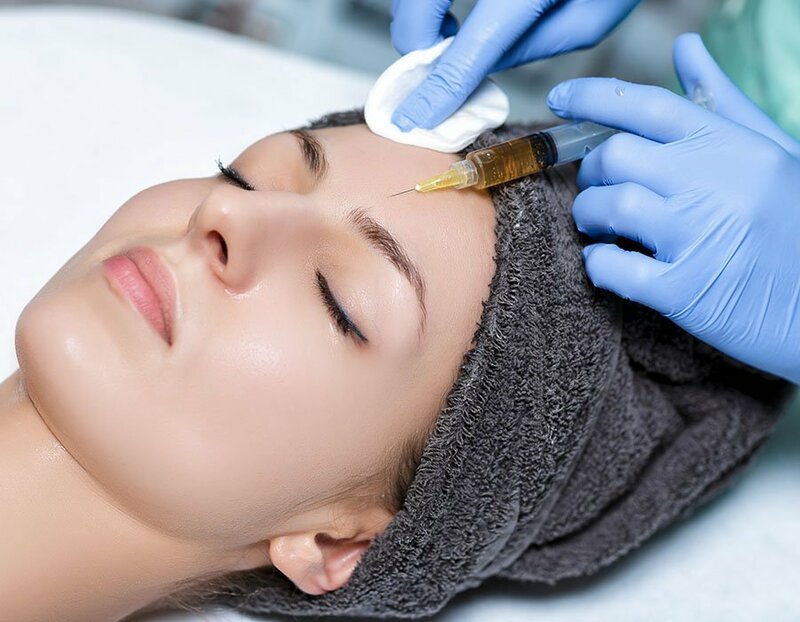 PRP is often dubbed the "vampire facelift", a procedure where ones blood is taken, spun and then vital components are re-injected into the skin. Rather than lifting the face, PRP provides a skin rejuvenation which is 100% natural. No synthetic products are injected. It is suitable for patients with lax skin, dull skin and fine lines/wrinkles. PRP treatment leads to improved skin tone, texture and light reflection. 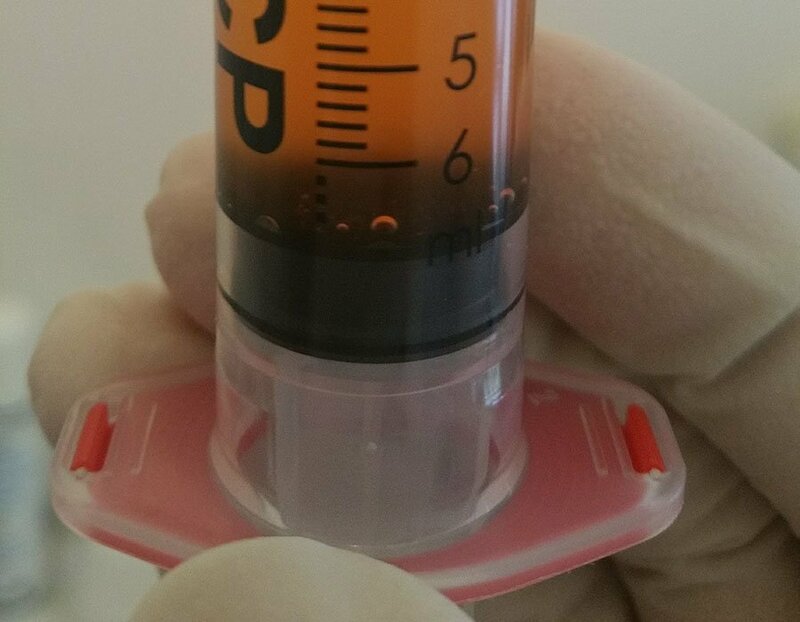 We use a system named ACP PRP(Autologous Conditioned Plasma), which unlike other PRP systems, doesn’t concentrate the white blood cells reducing the detrimental effect of degradative proteins. 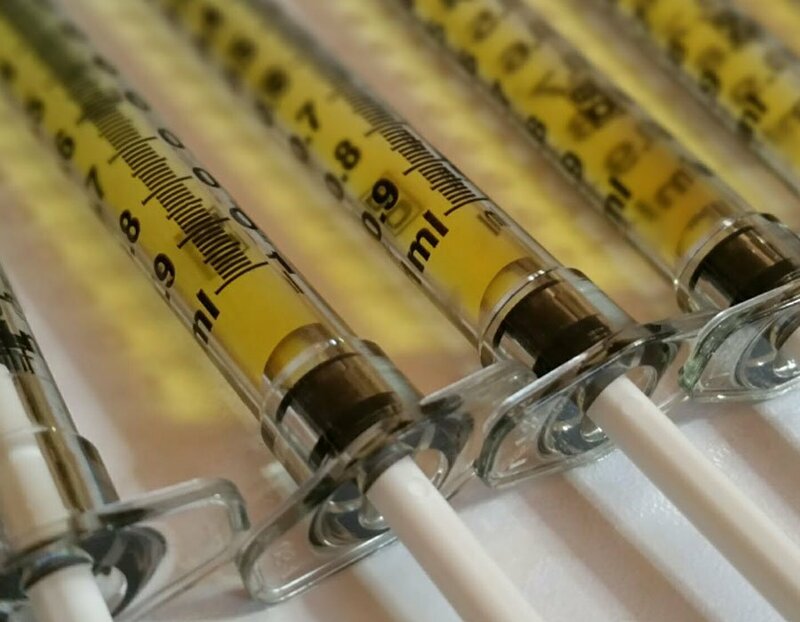 We utilise a superior PRP machine, extracting a high concentration of platelets and injections. Dr Adil will map out main areas of facial concern, targeting injections in the selected area. Topical anaesthetic cream is applied to the face and arm, blood is taken from the patient, and then spun in a machine seperating the different molecular components of the blood. The "gold" (platelet rich plasma) aspect of the patient’s blood is then injected back into the face. Healing time is typically 3 days, however any bruising can usually be hidden with mineral make up.